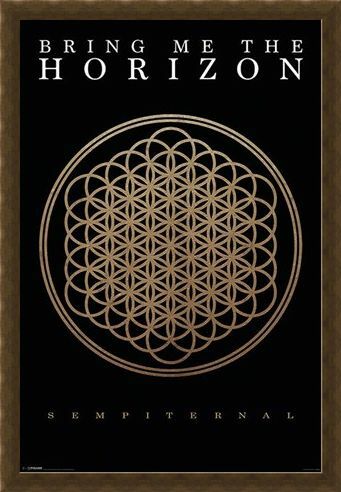 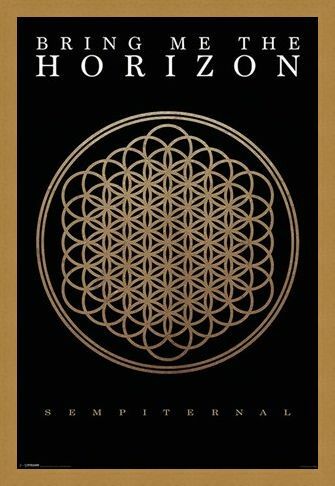 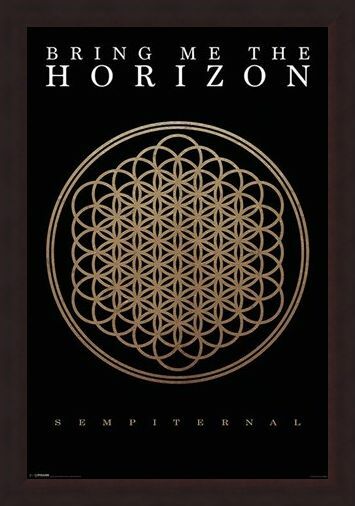 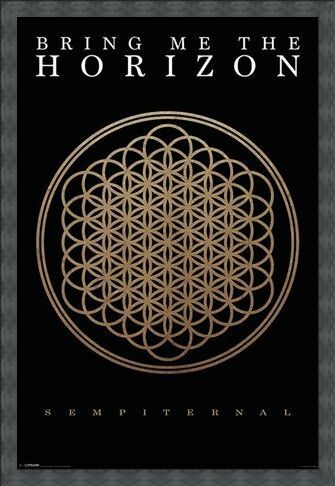 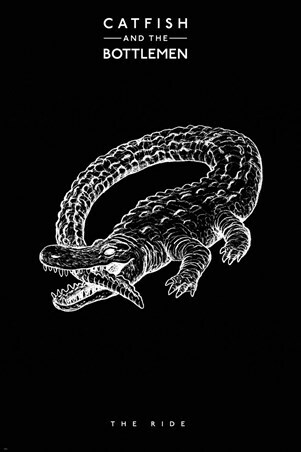 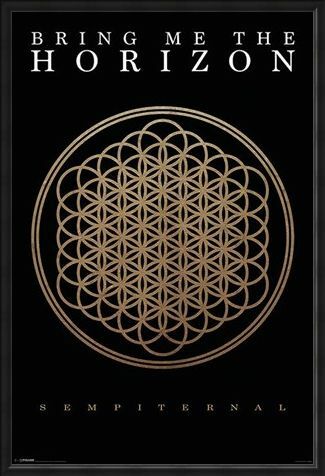 Music Maxi Poster: If your love for Bring Me The Horizon is sempiternal then this awesome maxi poster is a must have for your bedroom wall. 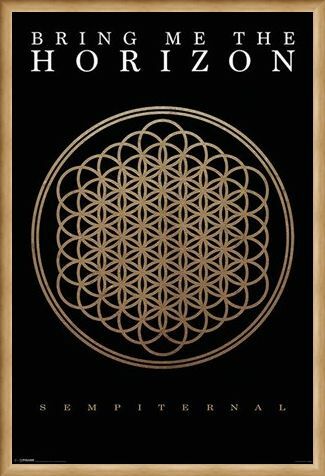 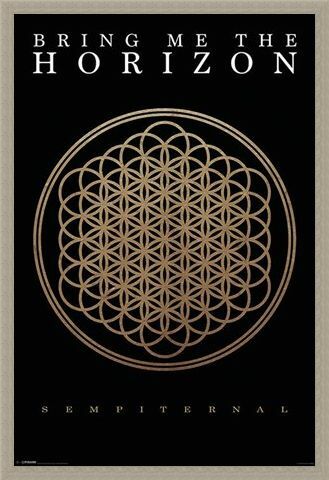 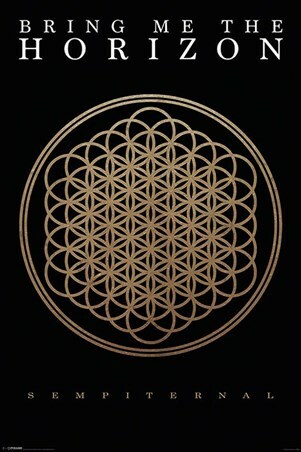 Featuring the album art work from the British metalcore band's 2013 album 'Sempiternal', it shows the band name across the top and a large image of 'The Flower of Life' through the centre. 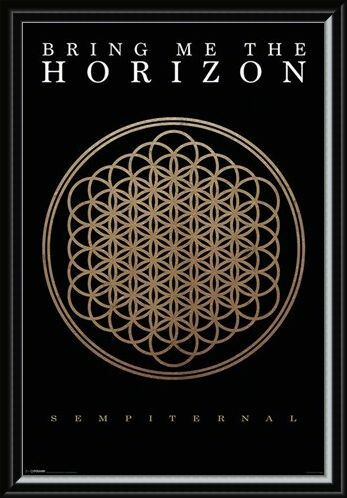 With an unforgettable metalcore soundtrack and piercing lyrics, this maxi poster is the perfect way to celebrate the success of Bring Me The Horizon.